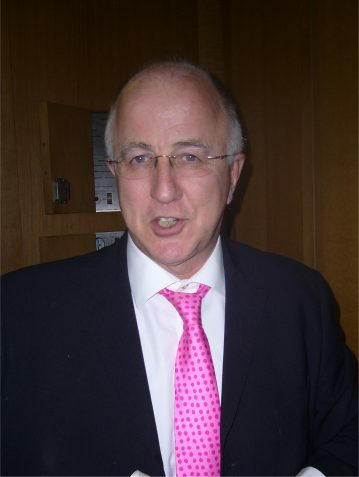 MacShane as did his son Cormac Boy. Rose married into the MacDonnell clan. Surname Group". irishgen.com. Archived from the original on 2007-11-17. Retrieved 2007-12-21. Finn and Gráinne The Pursuit of Diarmuid and Gráinne An sluagh sidhe so i nEamhuin?